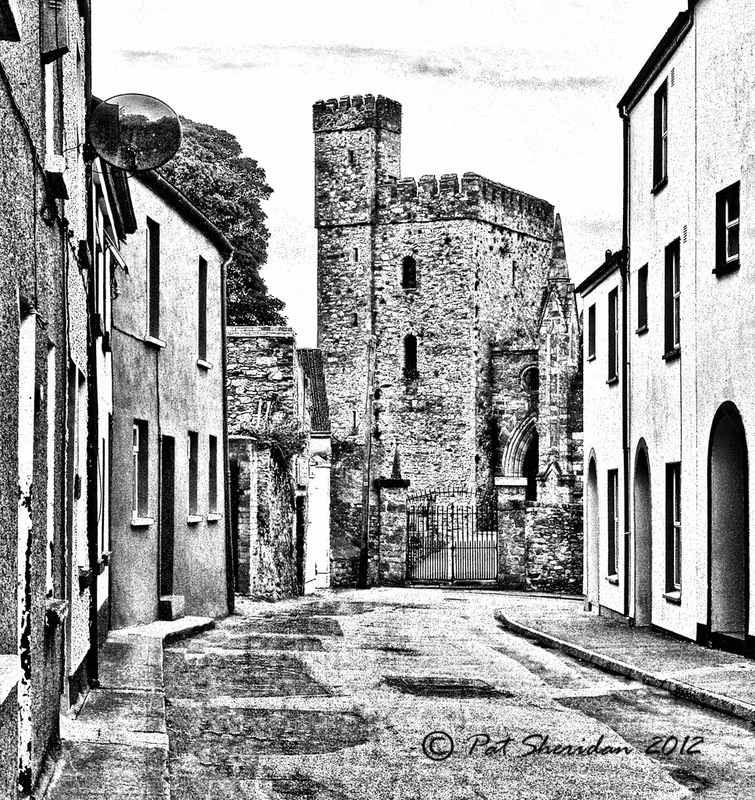 A great photograph of Selskar Abbey, by Wexford Photographer Pat Sheridan. Taken from Abbey Street. Click the picture below to enlarge it.